Posted on May 9, 2015 by Ronald Patrick Raab, C.S.C. Listen to “On the Margins”. This broadcast comes from 88.3, Mater Dei Radio, Portland, OR. We long to be in communion with Jesus, to discover the love that binds us together. We serve others because of the love that God has for us. The Resurrection sets us free. The Sixth Sunday of Easter, May 10, 2015. 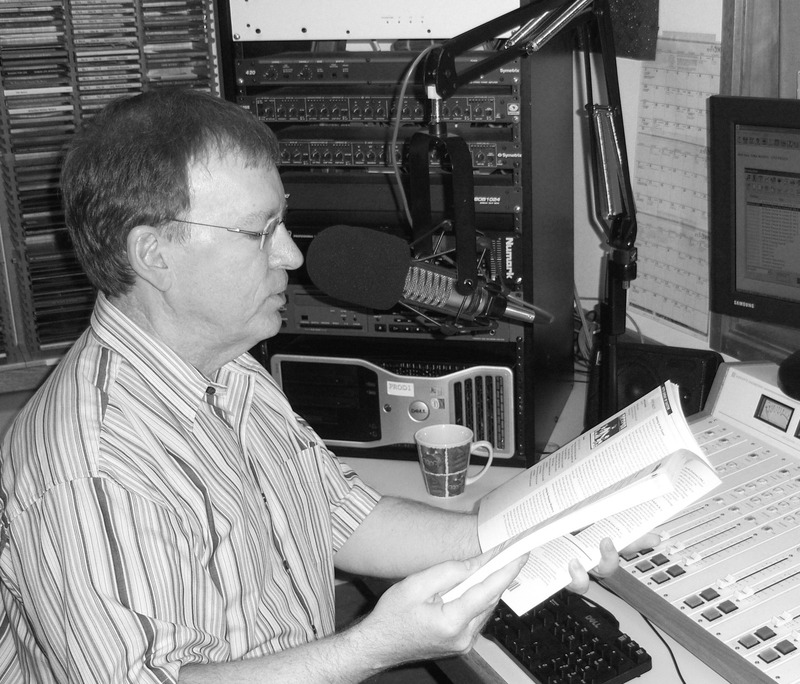 Stream live On The Margins on KBVM 88.3FM on Saturdays at 3:45pm and Sundays at 7:15am.